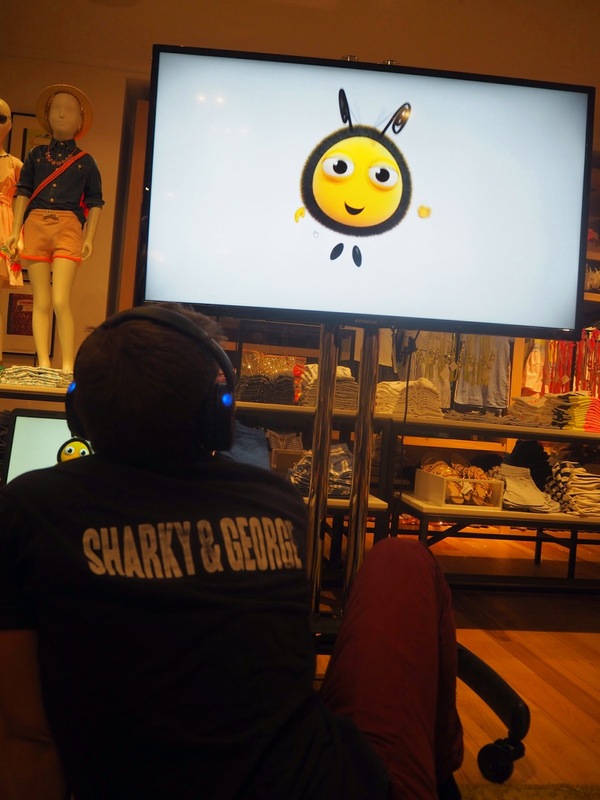 What the buzz? 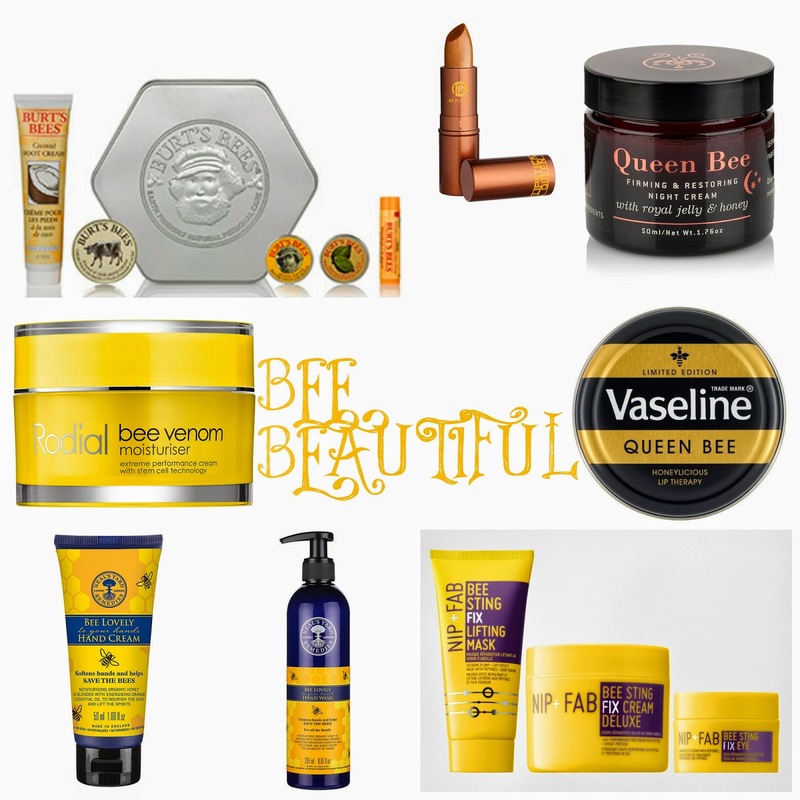 It’s time to Save the VIB’s – very important BEES! Growing up it seemed like bumble bees were everywhere – and rather than being a pest like wasps – we’re now under serious threat of them disappearing. I have been aware of this fact – if I’m honest I have always been a little fascinated with them – but it was at a recent Crewcuts for J.Crew event I attended with Miss Marnie that it was really brought to my attention. 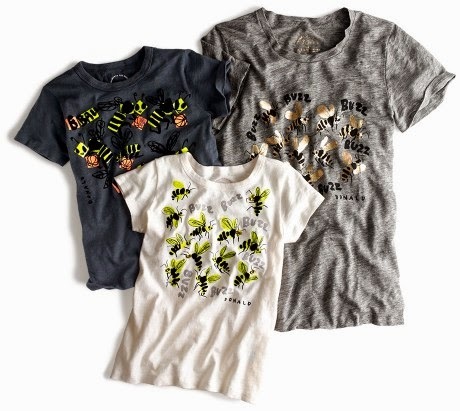 The store has teamed up with Buglife (a UK charity dedicated to the conservation of bugs and insects) to help support the cause and raise awareness with a special Tee illustrated by Donald Robertson with 50% of profit going to the charity. I mean did you know that as the worlds most important plant pollinators – bees are essential for pollinating the crops that form our food (as well as the wild plants that provide food for much of our wildlife) – and without them we could lose a third of our diets? Seems J.Crew aren’t the only one getting involved the high street is full of items. 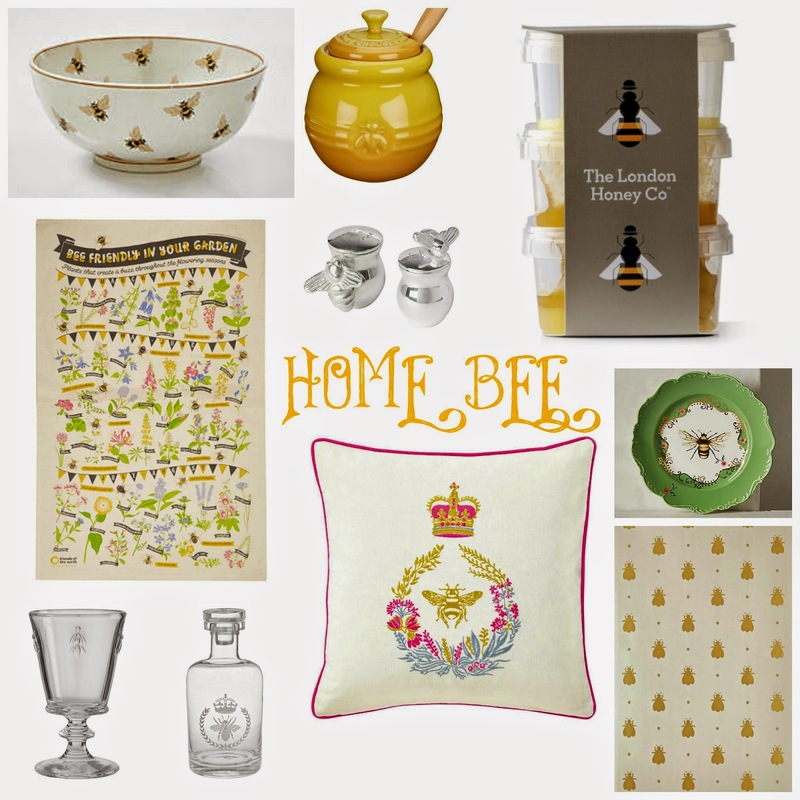 Bee inspired with these buzzy buys and some with profits going directly to SAVE OUR BEES! 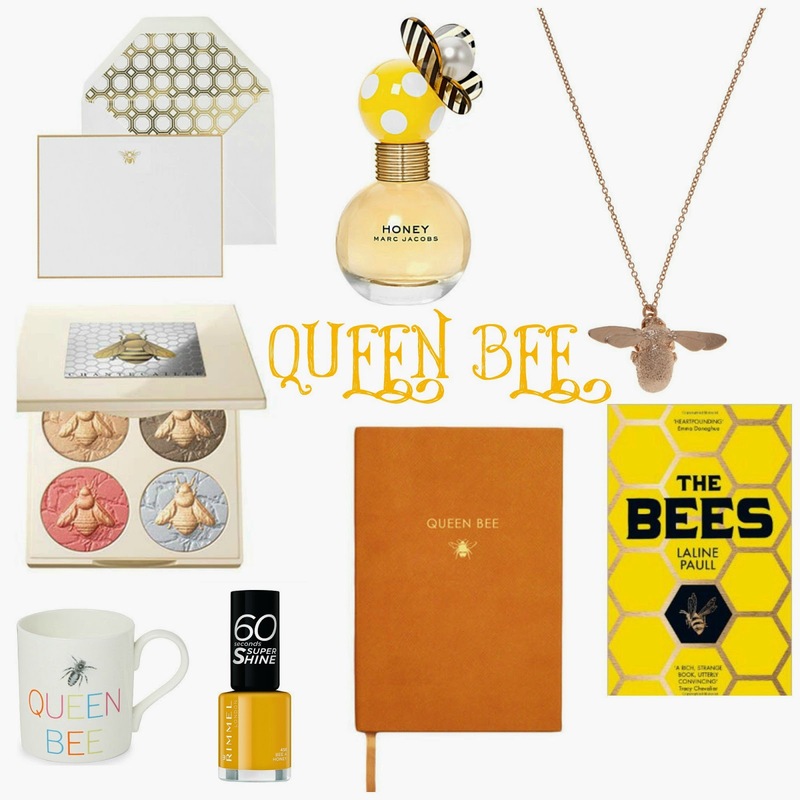 QUEEN (MAMA) BEE Show me the honey – luxe buys for you! When Miss M was born Mr VIB brought me the Alex Monroe Baby Bee necklace – it’s still one of my favourite pieces of jewellery… here’s a close up of them. Next Post Welcome to #mamamondays… Puffin Rock, Mothercare and family pictures! 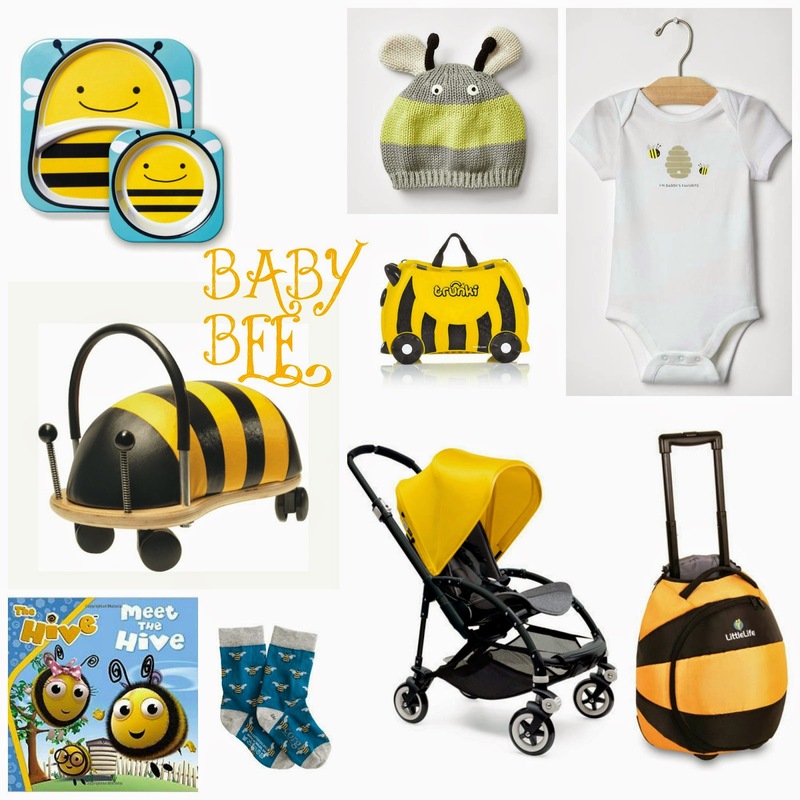 All for the love of Bees! Love this post, makes me want to help the cause. 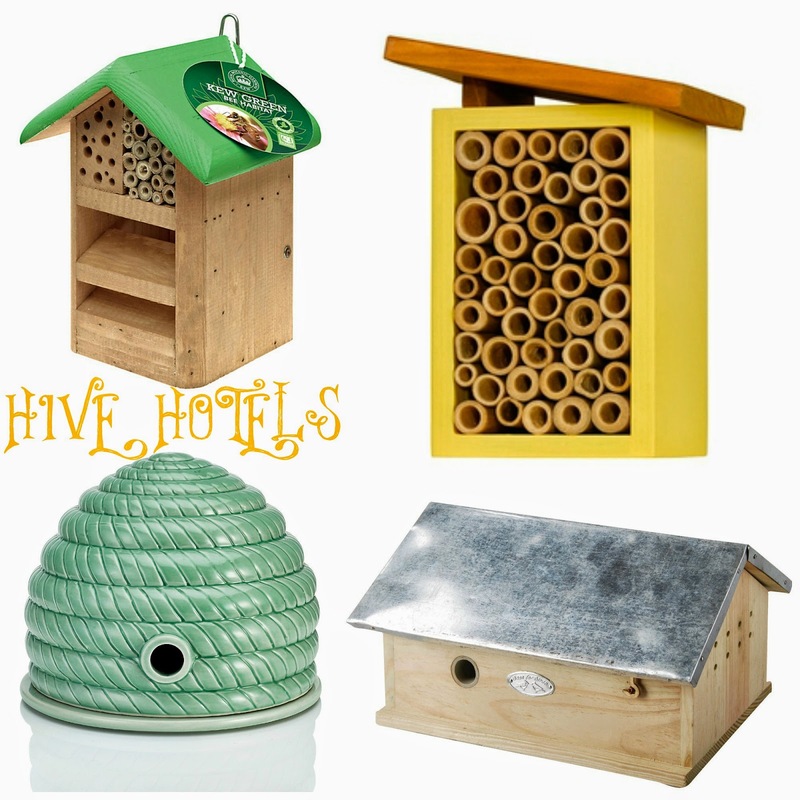 I grew up in a house called Beehive so feel very close to these little creatures.